Avoid exposing your Leaf to extreme heat for long periods of time – Keeping your car outdoors in heat over 100 degrees Fahrenheit for extended periods can make your Leaf’s battery less capable to hold a charge, effectively reducing the range you are able to drive in a single charge. Be sure to keep your Leaf inside the garage when you can. Don’t charge your car to maximum – Normally, keeping your battery’s “tank” full isn’t too much of an issue, but in hot weather it can reduce your battery’s health. Try to stick closer to 80 percent if you are expecting very hot weather. Charge your car when it’s cooler outside – Charging your battery causes it to slowly heat up. Having a very hot battery for an extended period will reduce its health. 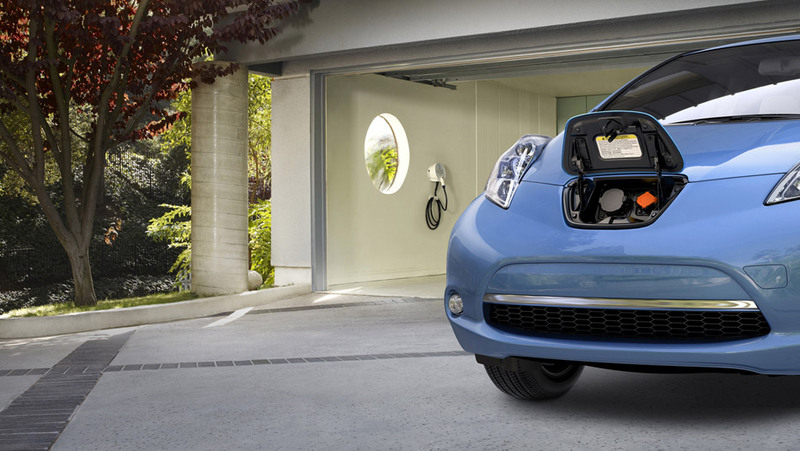 Basically, your Leaf’s battery likes to stay cool. Keeping its battery cool should help in keeping its ability to hold a full charge, will extend the amount of miles you can travel on a full charge. Come test drive a Leaf at Rothrock Nissan today!